Yes, the city can hardly afford more financial burdens. But the best bet for the bayfront is to seize an opportunity that likely won’t come again. (Click here for the article by Matt Walsh). 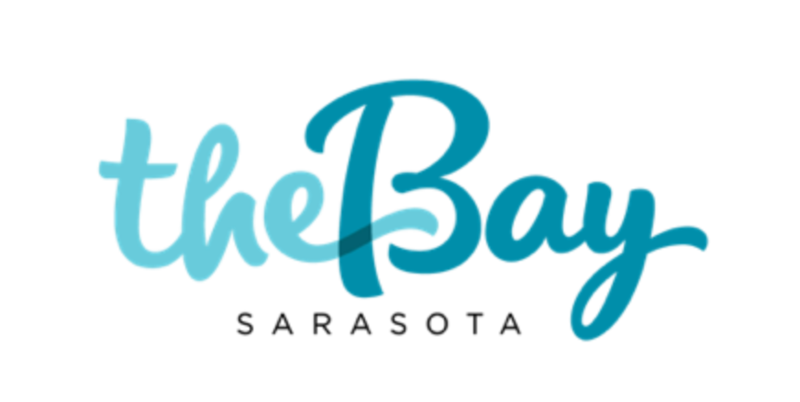 The Bay Park Conservancy, the successor to the Sarasota Bayfront Planning Organization whose mission is to design, raise money, construct and operate the redevelopment known as “The Bay,” has unanimously elected three new board members.